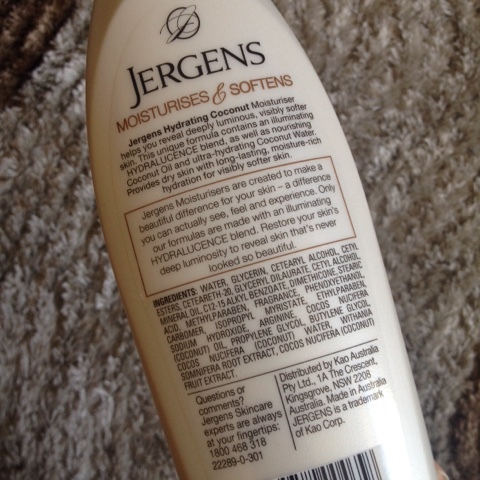 Soft Skin Made Easy with Jergens Hydrating Coconut Lotion* | Vanity and Everything in Between. 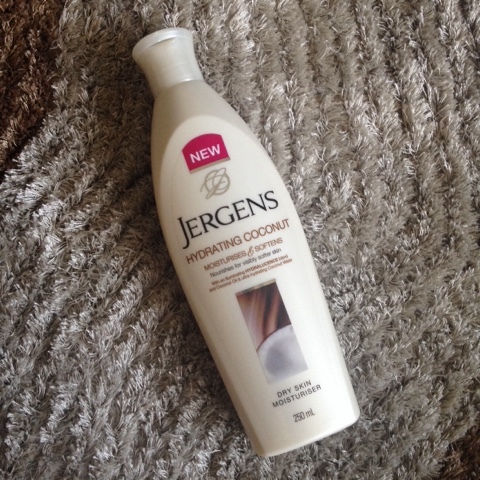 Last August, Jergens released a new variant of their most loved lotion - Hydrating Coconut! There are a lot of lotions out there but what makes Jergens Hydrating Coconut is that it's infused with coconut oil and coconut water that releases that fresh scent. Surprisingly, the scent is not overwhelming. I love smelling this lotion compared to other coconut scented lotions! This lotion also has an exclusive Jergens® Hydralucence™ blend that keeps our skin moisturised and not looking dull at all! Expect ultra hydration with this lotion. But of course, you don't need to worry about it being sticky because Jergens lotion is not sticky. You can use this even with this Manila heat! Jergens is available at all leading department stores nationwide. Prices vary per lotion variant.